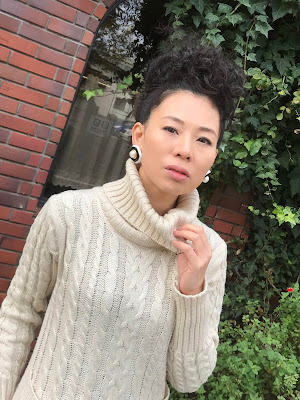 Mami Sue's blog - Not the typical Japanese girl: Smile a lot! Laugh a lot! If you smile, happiness will come to you. If you laugh, more fun will come to your life. Hope you have an amazing day/night full of smiles and laughs!